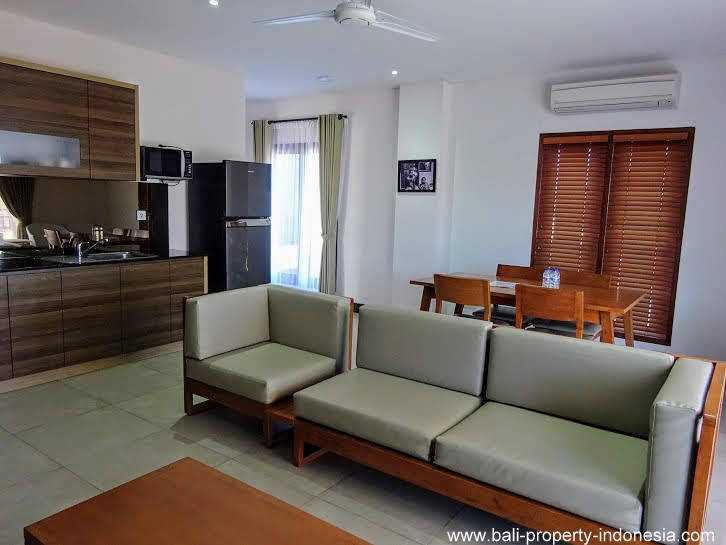 The beach, shops and restaurants, all can be reached within minutes walking from this apartment. 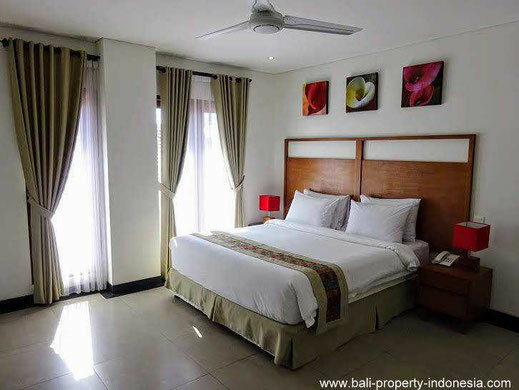 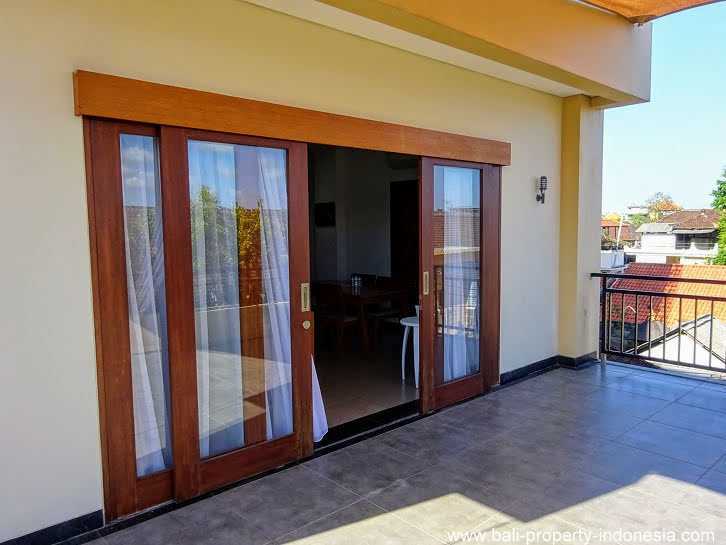 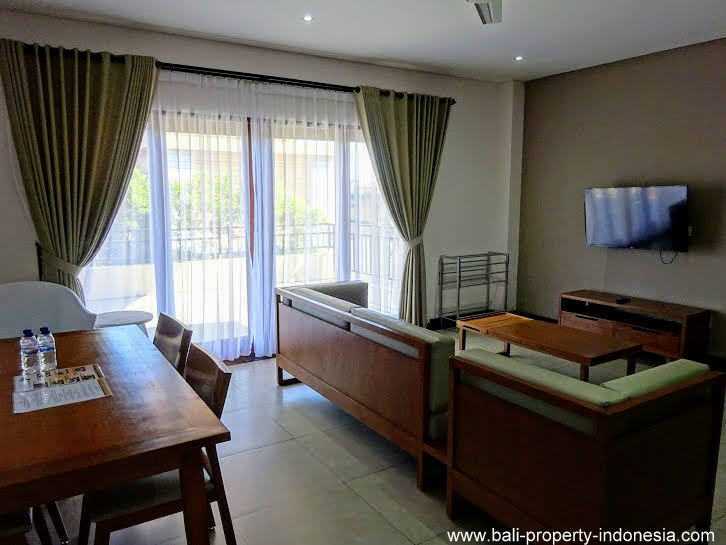 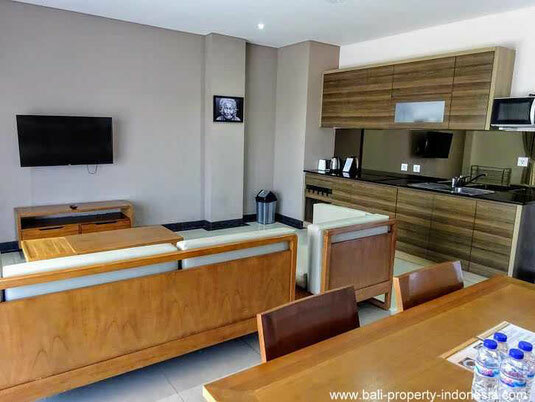 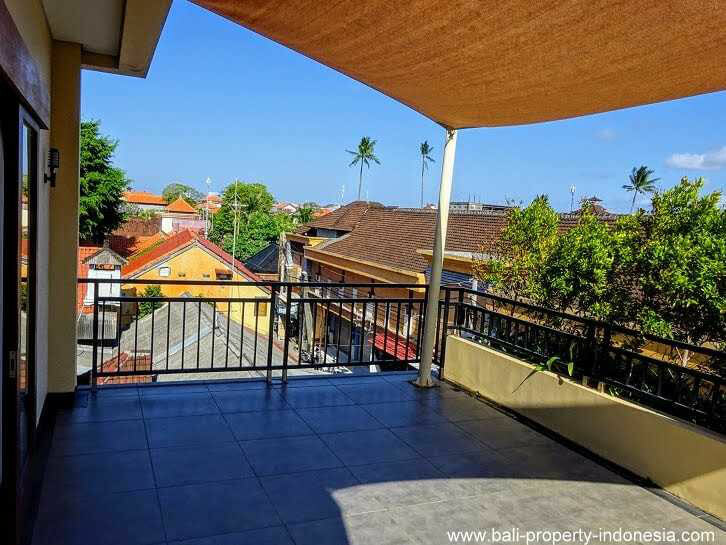 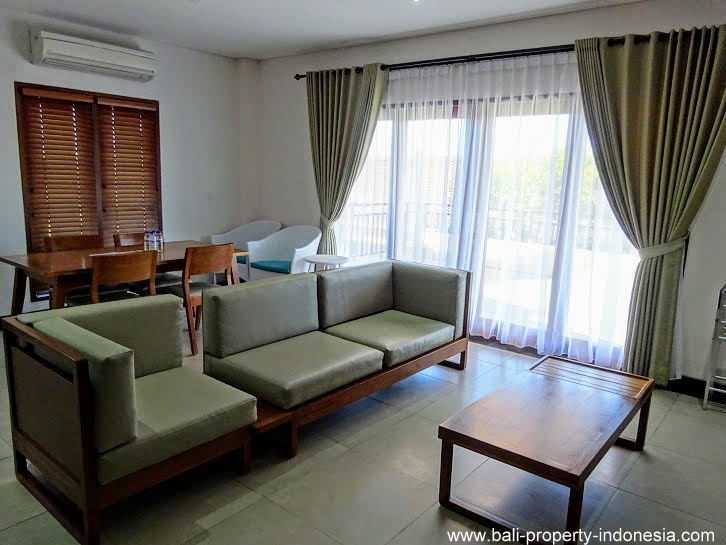 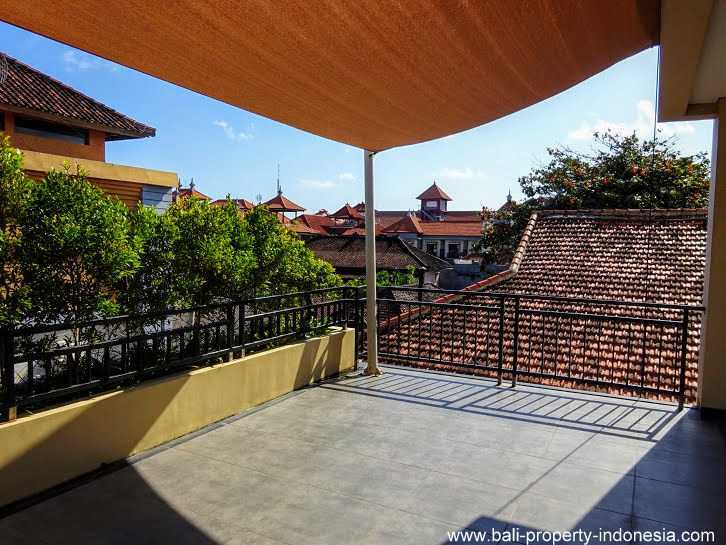 This large 2 bedroom apartment is for sale in one of Kuta’s most popular streets, Poppies I. 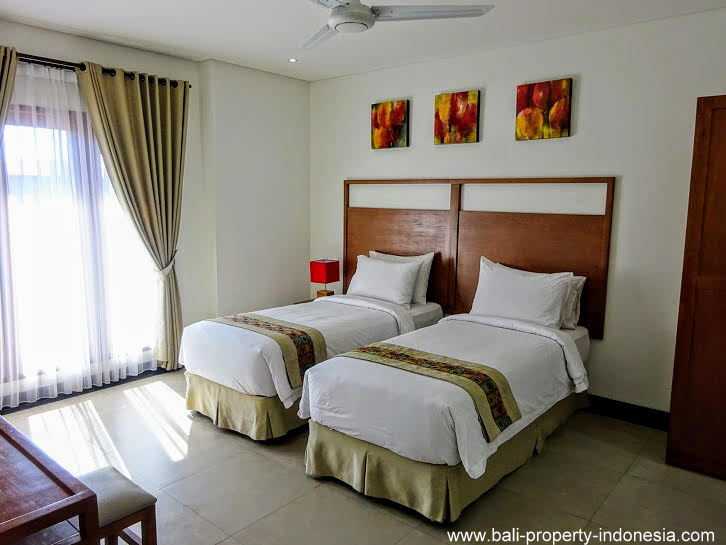 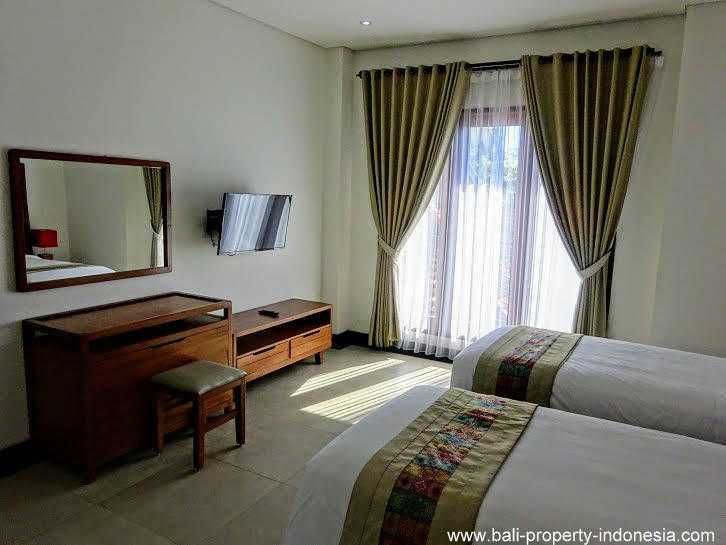 Is it your dream to live in the heart of Kuta’s nightlife, then this huge apartment will be your first choice. 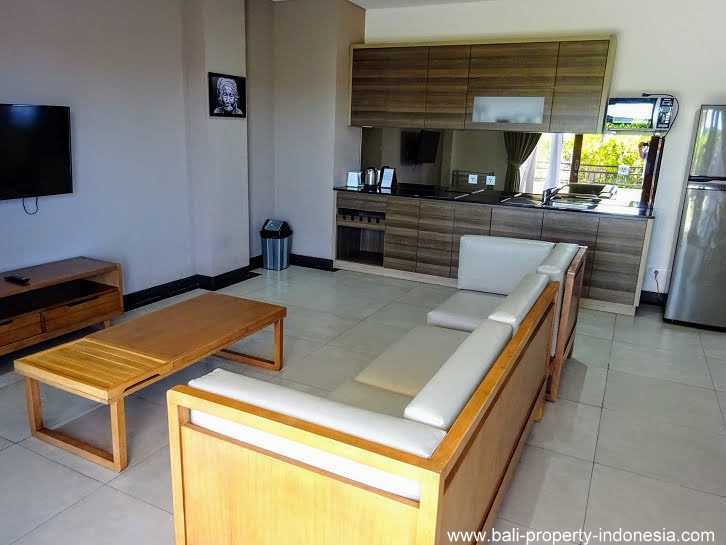 This apartment is located in a complex with all kind of different facilities around it. 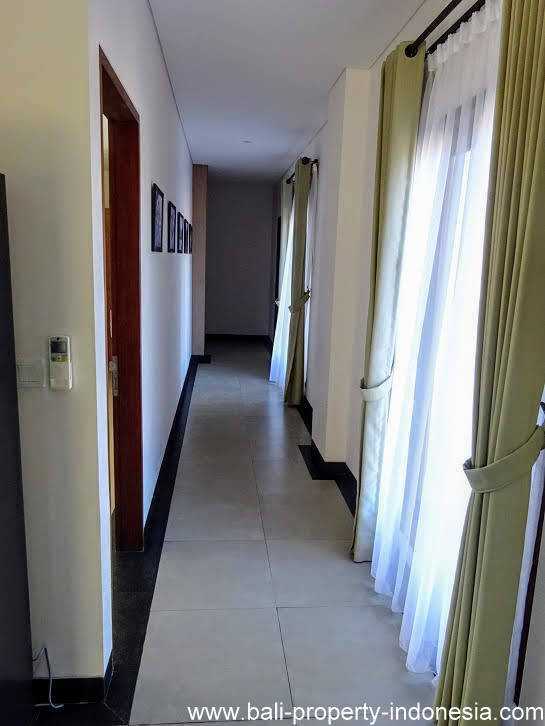 The apartment is having a surface of almost 150m2. 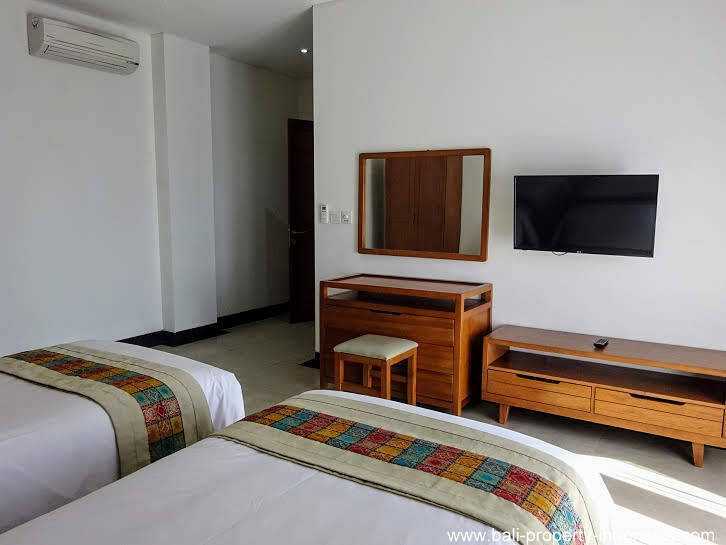 After entering, you first will find the guest bedroom. 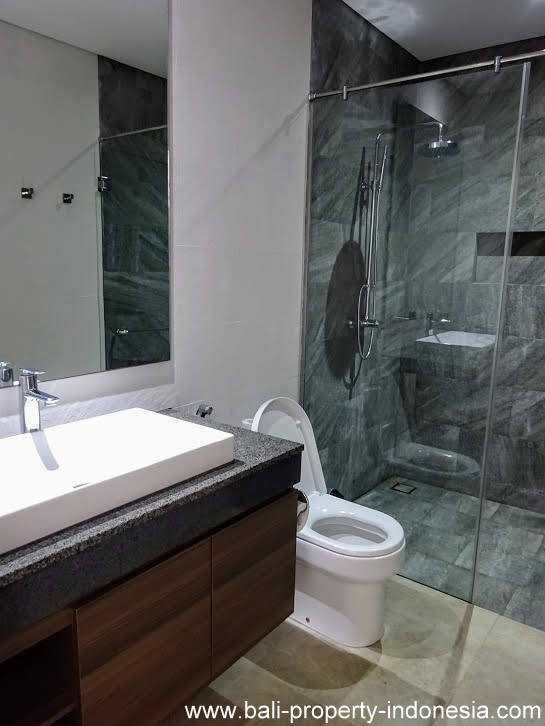 A large bedroom with its own en-suite bathroom. 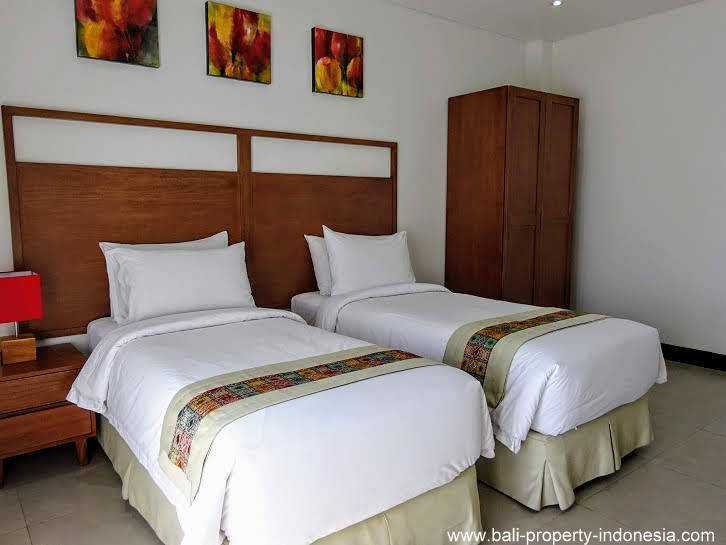 After this guest bedroom, you will have a storage room. 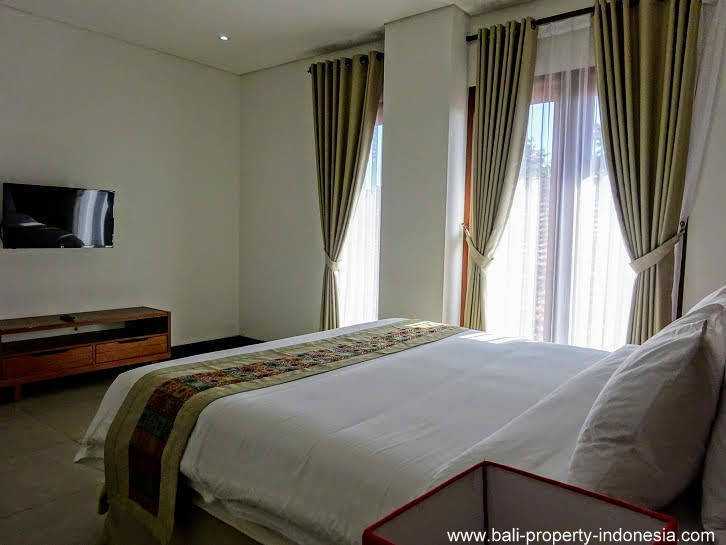 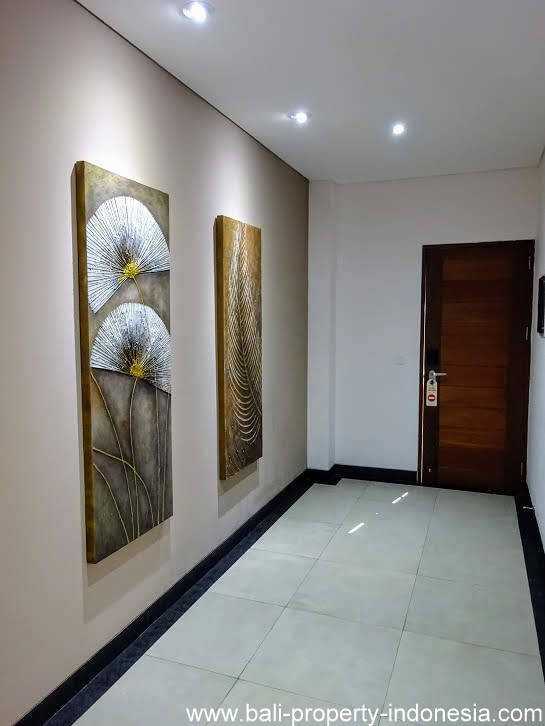 In case you intend to rent out the apartment, then you can store here your private belongings so you don’t have to carry them every time you visiting Bali. 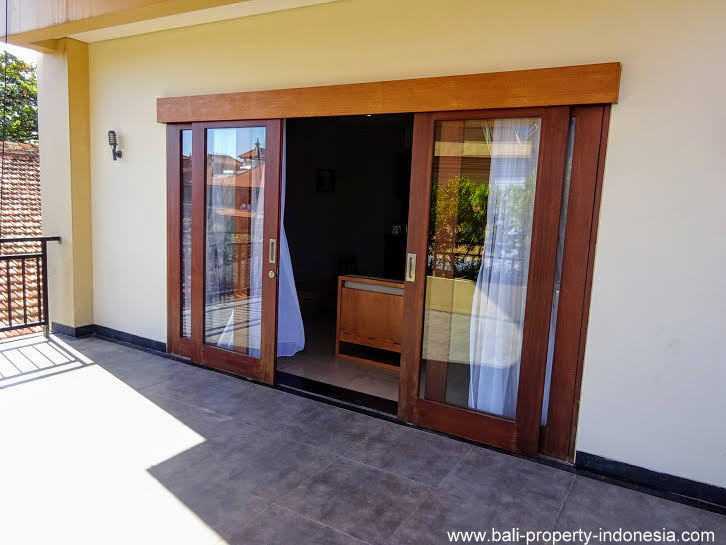 Walking through the long corridor and you will find the master bedroom. 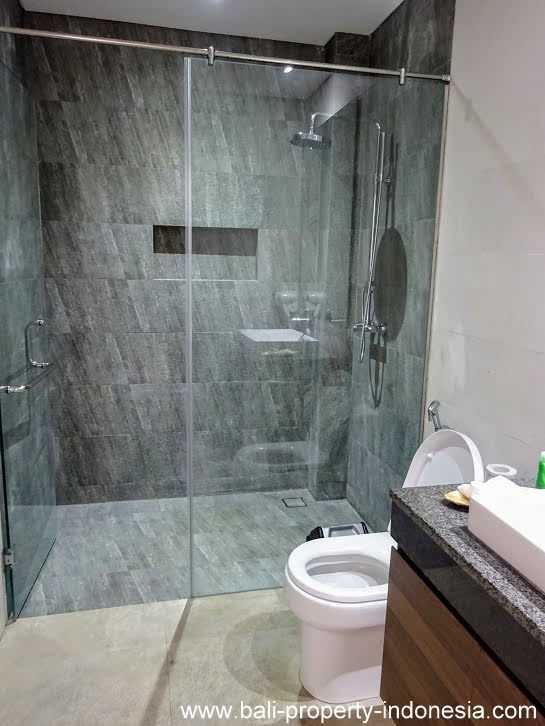 Also this bedroom is immense and having its own bathroom. 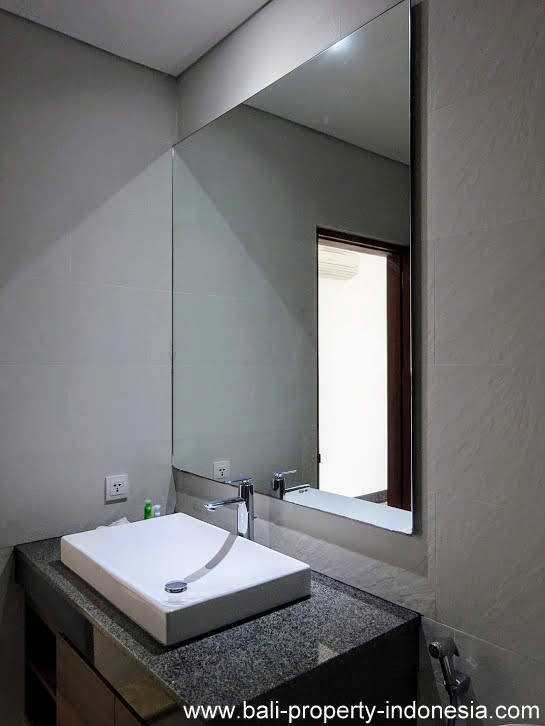 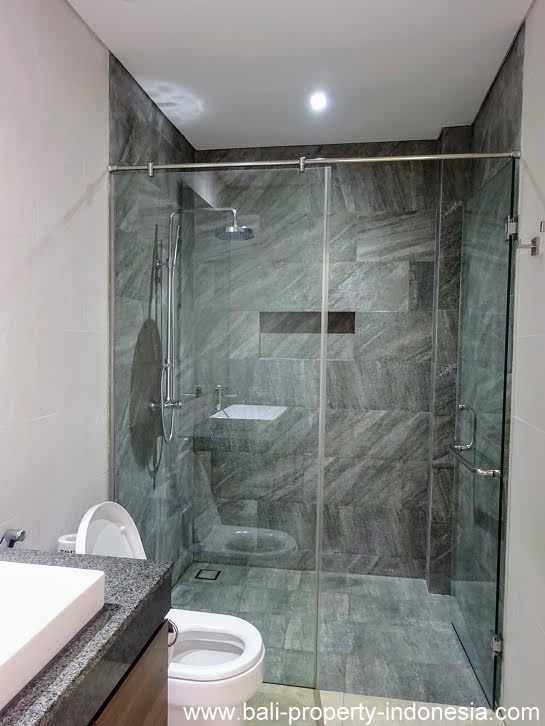 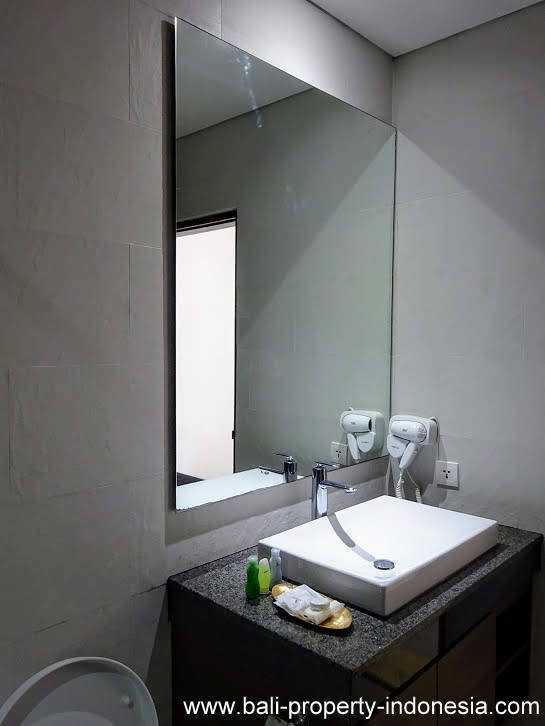 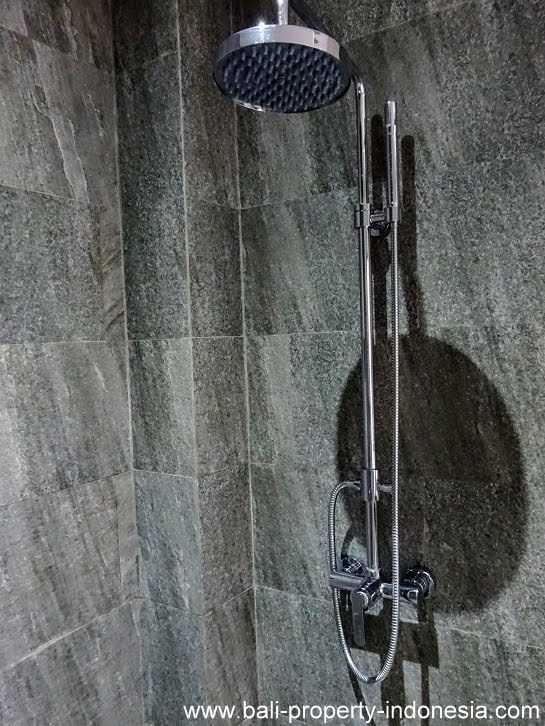 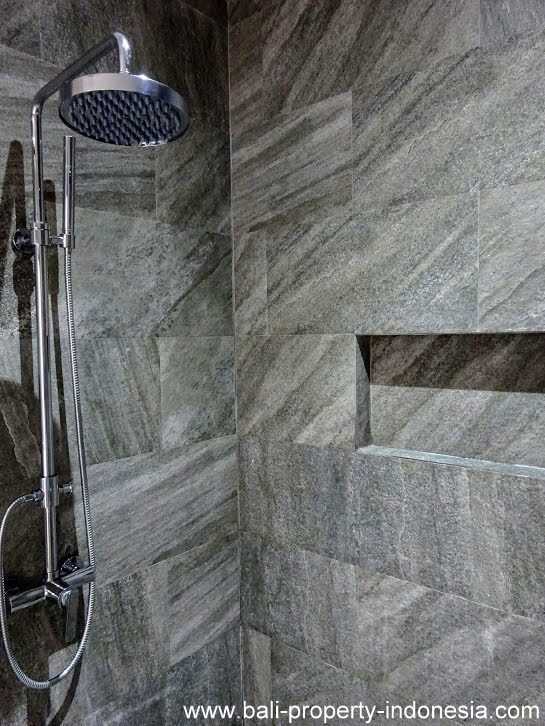 Both bathrooms are nice stylish decorated and are having a luxurious appearance. 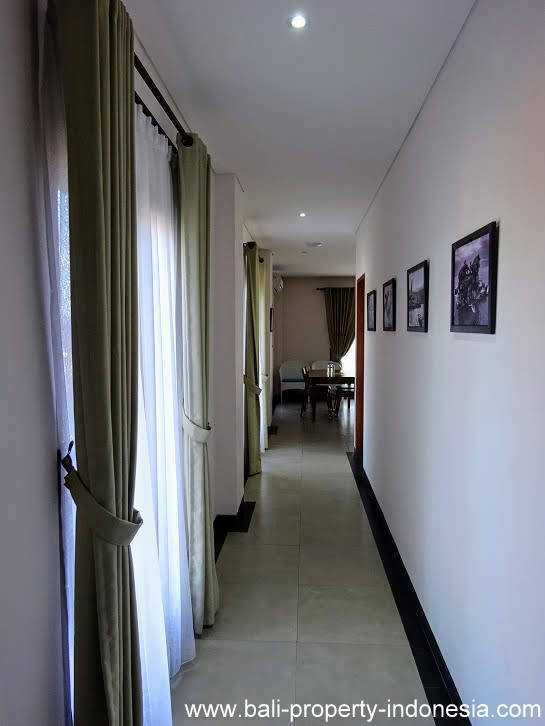 The living room can be found at the end of the corridor. 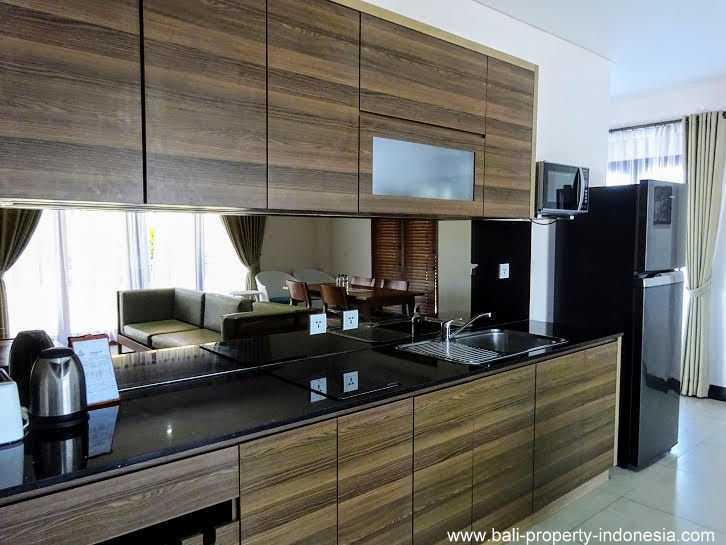 This living is having an open kitchen in it as well as the dining area. 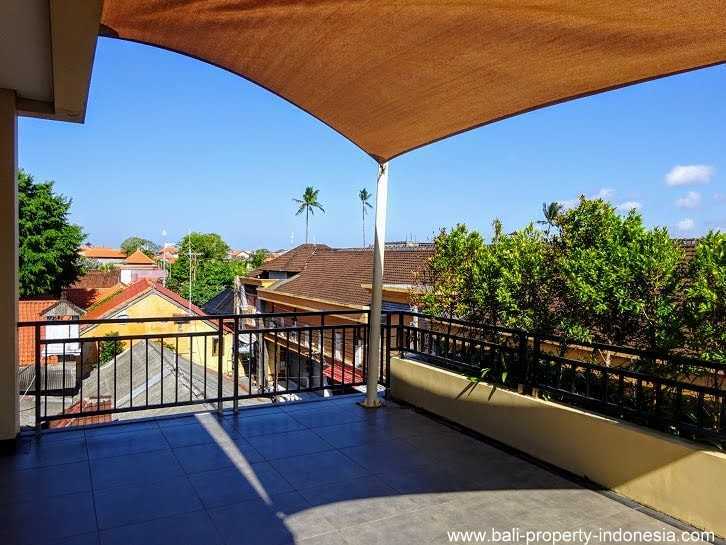 The apartment is having a nice terrace from which you can overlook the surroundings and catch a fresh breeze. 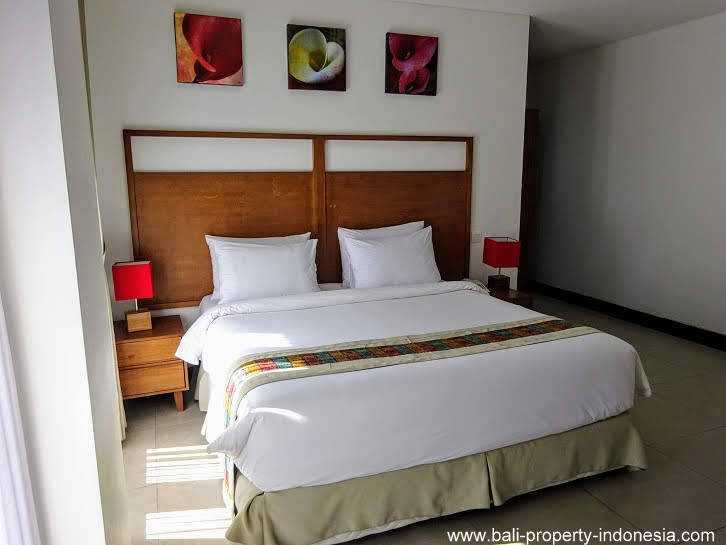 The maintenance fee for the apartment is USD 1.500 per year. 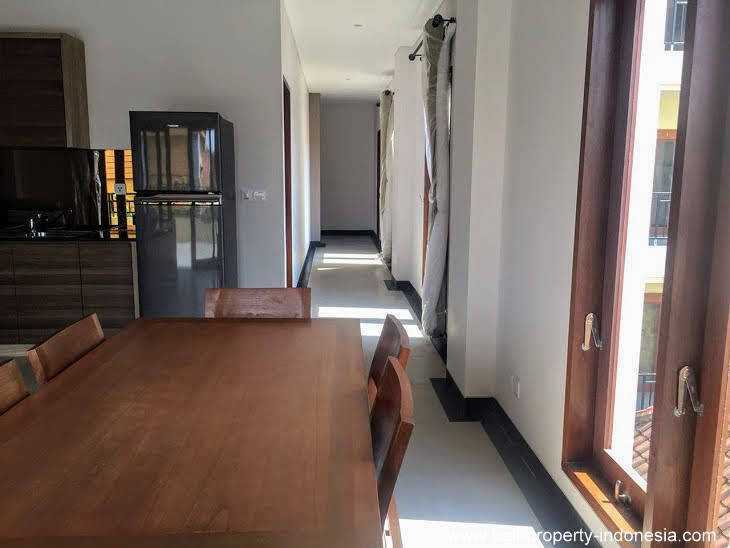 The apartment comes with a long lease which is ending in 2071. 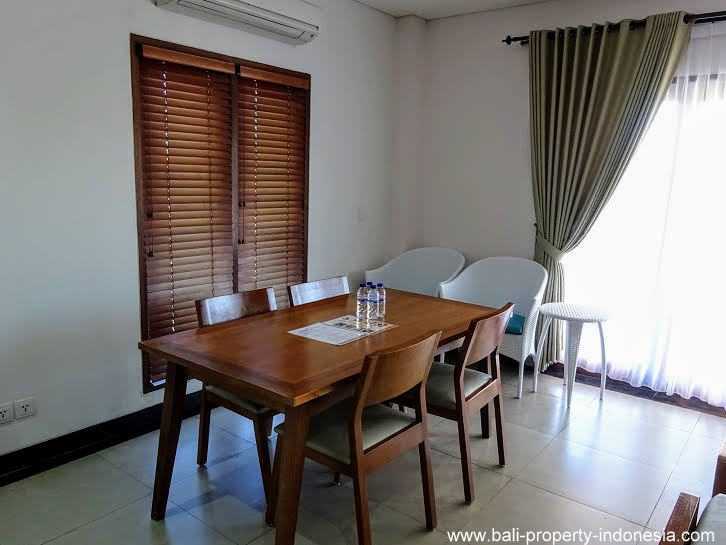 Furniture is included in the selling price.